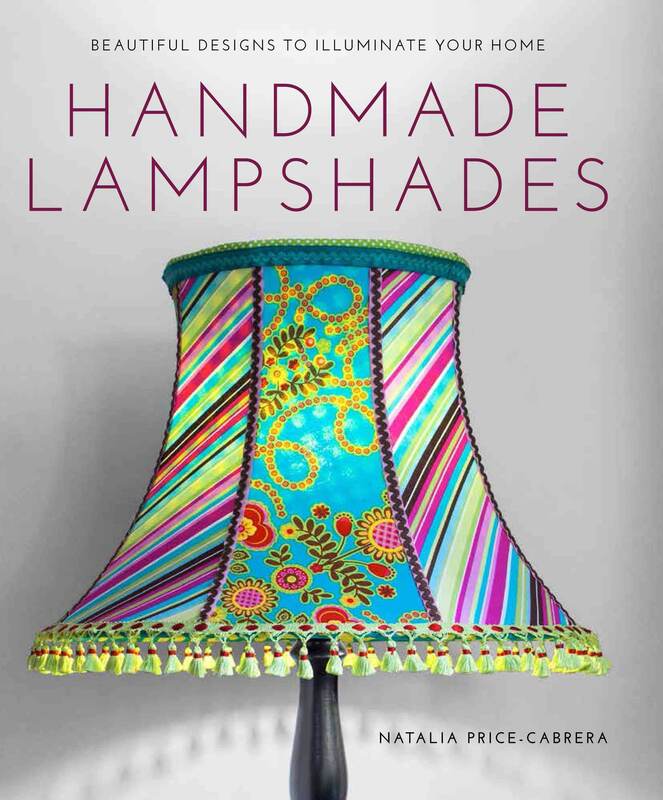 This is a how-to book to make your own special lampshade. Create a stunning focal point for any room in your home. the tutorials make it easier than you would ever imagine! stunning lampshade designs that are fundamentally sound.